Olivier Giroud and Pedro were brought into the side in place of Alvaro Morata and Willian respectively. It was the French striker that had the first sightings of goal within five minutes when he nodded Cesar Azpilicueta’s cross over the visitors’ bar before sending a reverse pass from Marcos Alonso wide of the post. An unlikely goal then followed from an even more unlikely source. 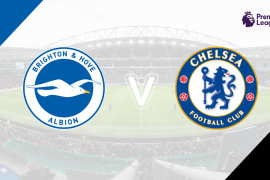 A Cardiff free-kick was sent towards the back post where Sean Morrison rose highest to nod it back across the box and an unmarked Sol Bamba was on-hand to prod the ball past a frozen Kepa Arrizabalaga. However, for all the hosts’ pressure, the lead didn’t look like it’d last long. Neil Etheridge was alert on a number of occasions following the goal as he protected his clean sheet, keeping out efforts from Hazard and Mateo Kovacic straight afterwards. Pedro then sent a curling strike just wide of the mark at a point when he could’ve had a hat-trick. The visitors managed to hold on until the 37th minute when Chelsea’s man of the moment equalised. 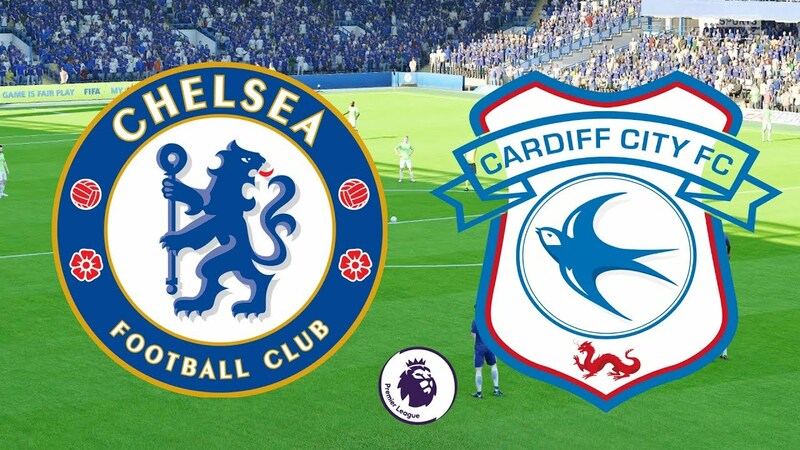 A fast-flowing move ended with Hazard exchanging the ball with Giroud on the edge of the box and then firing the ball past the Bluebirds’ helpless goalkeeper. It took less than 10 minutes for Hazard, and his side, to double their advantage and there was more than a hint of luck about it. It was the same combination that produced the game’s third goal on the stroke of half-time as Giroud flicked Pedro’s cross into the path of Hazard whose poked effort deflected off Bamba and into the back of the net. 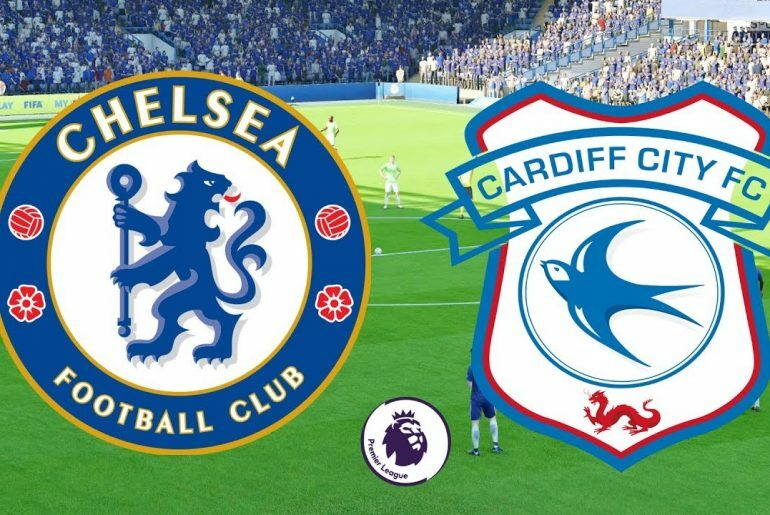 The second-half begun with Cardiff clearly chasing a second goal which left them vulnerable at the back. Joe Ralls came close to an equaliser and Pedro missed yet another chance which eventually led to him being withdrawn for Willian. Bobby Reid was unlucky not to open his Premier League account as his bending effort curled inches wide of the Blues’ post. Then, after a lull in the second-half, Hazard completed a well-deserved hat-trick from the penalty spot. Sol Bamba, who played a part in three of the five goals, needlessly brought Willian down in the area and his Belgian team-mate stepped up and sent Etheridge the wrong way. The game was signed off by the fouled winger when he did what Pedro had repeatedly failed to do. 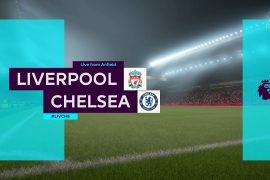 Willian received the ball with his back to goal 25 yards out and sent a rocket arching in the top right corner, leaving the visitors’ keeper absolutely no chance of stopping it. After ensuring they’d have 15 points on the board after five games, Maurizio Sarri and his side make the trip to Greece on Tuesday to face PAOK in the first Champions League game.